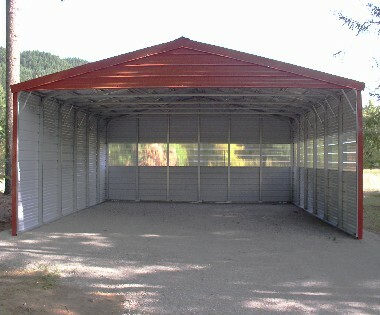 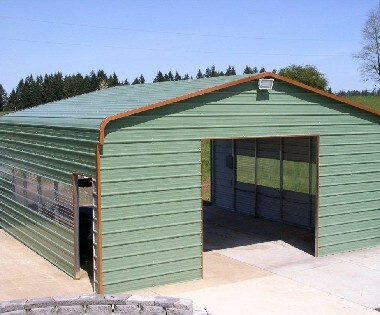 Premier Steel Structures - leader in steel buildings and metal sheds in Mid Willamette Valley of Oregon. 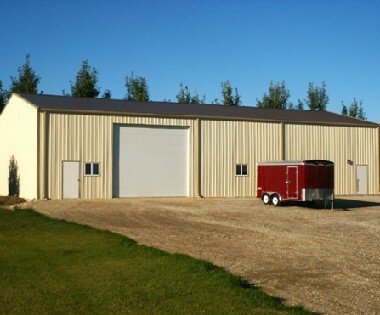 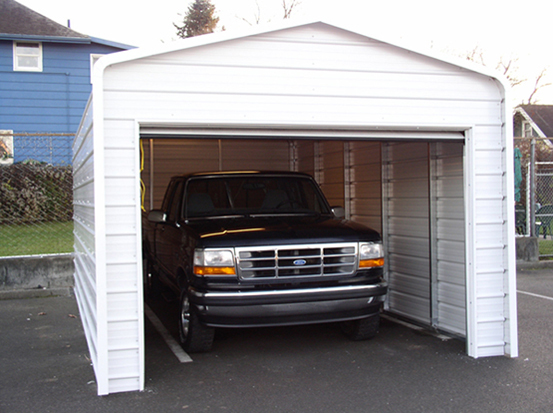 Premier Steel Structures offers custom and standard building systems to accommodate all your retail or storage space needs. 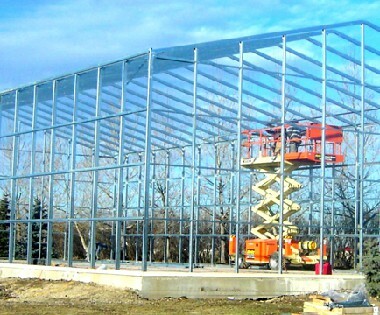 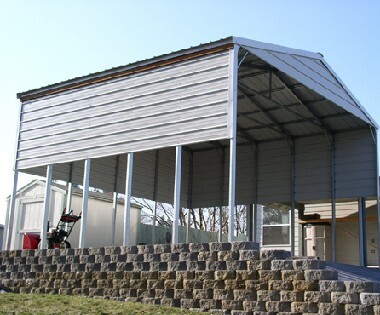 Our metal structure are designed to save you time and money by reducing standard construction costs. 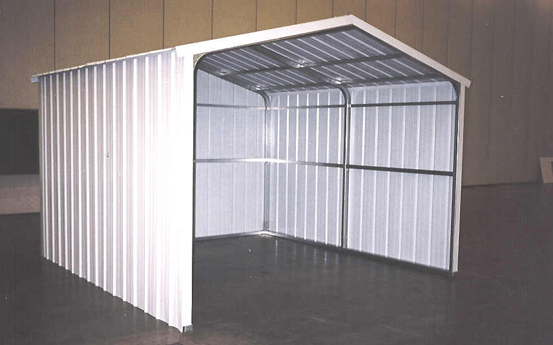 Premier's Commercial Series steel buildings and structures feature heavy duty 2" x 4" and 2" x 3" galvanized steel framing with vertical metal roofing. 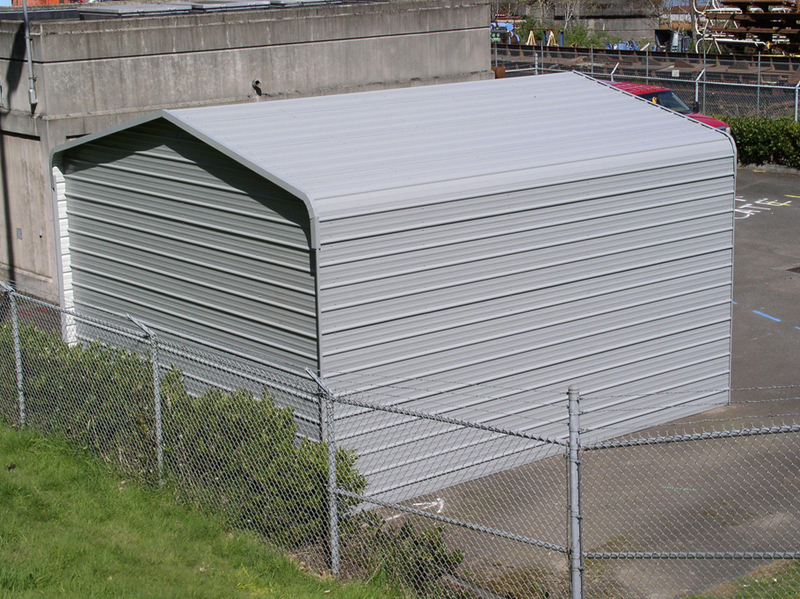 Sideways and Endwals can be partially of fully enclosed with horizontal or vertical metal siding. 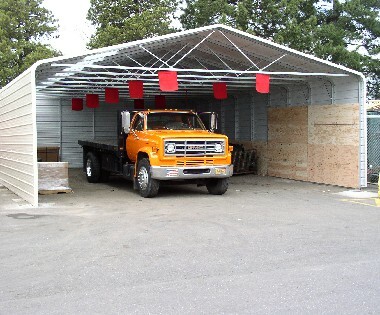 Ideal for wide spans and/or areas with extreme weather conditions.